Can I Use TREZOR for Litecoin? 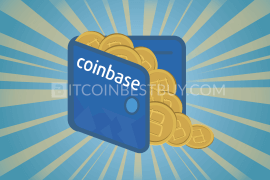 Having a hardware wallet would greatly increase the level of security of your bitcoins. 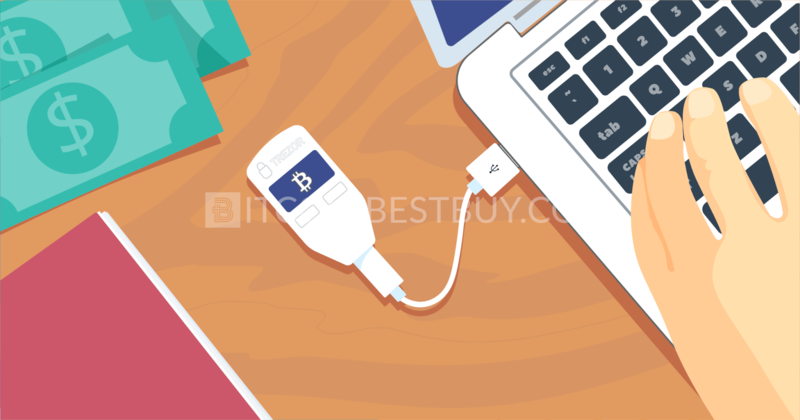 This TREZOR bitcoin wallet review will show you why is that the case, as we go through our guide on how to use Trezor wallet with bitcoins properly. You can purchase the device either at official TREZOR website for €89 + €26 shipping to the USA within the US or at Amazon for $129.99 (Prime). 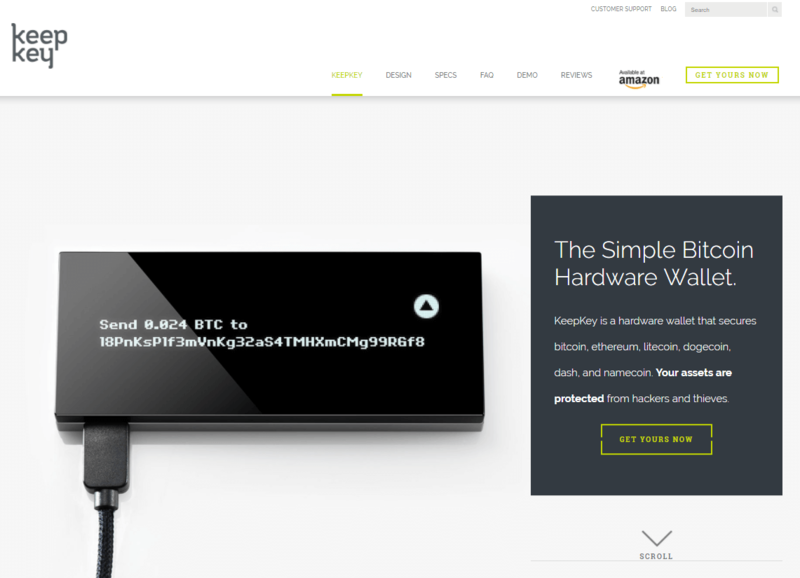 Buy TREZOR hardware BTC wallet from the official website or on Amazon. Plug the TREZOR device in your computer. Select “Create new wallet” option. Create the PIN code and your passphrase in next pages as they open. 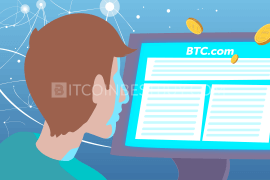 Click “Receive” and copy your wallet’s BTC address. Feel free to send bitcoins into this wallet. 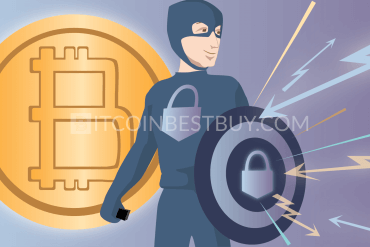 If you are looking for a way to secure your bitcoins without a fear of losing them with the help of the best hardware BTC wallets, TREZOR wallet presents a good solution for you. Being hardware wallet, the TREZOR offers security through enhanced safety programs that are installed prior to buy. 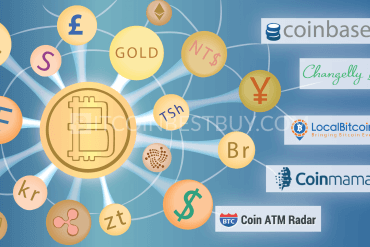 Additionally, the hardware wallet serves as online and offline bitcoin bridge between online purchasing and your BTC address. Another feature of the wallet that many traders find very useful is the ability to connect the device with a malware-filled computer, without a fear of losing the BTC balance. 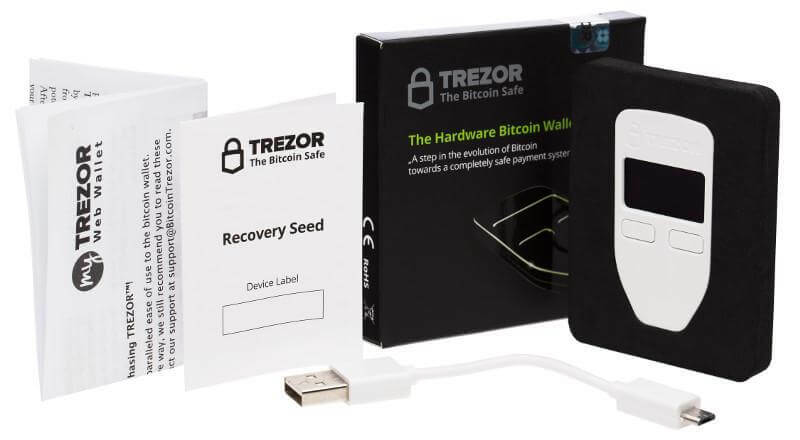 The wallet could be purchased with bitcoins or credit cards at the TREZOR’s website worldwide, no matter if you are from Europe, UK, America, Asia, Oceania or Africa. The wallet would arrive at your specified location within two business days if the shipment is done through DHL. The hardware wallets usually come in a pocket size and TREZOR is no different in that aspect. The delivery of the wallet would also include a micro USB cable and a user manual (whole package size – 100 x 100 x 13 mm). The main neat thing about the small size of the wallet is that you can always carry it with you no matter where you go, just like you would with USB. 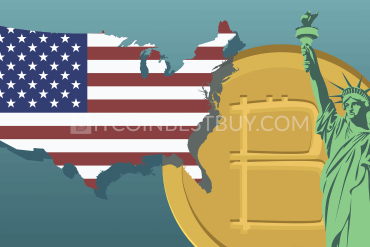 Launched in 2014, the device became quite popular with BTC investors, despite its somewhat high price €89 + €26 shipping to the USA. 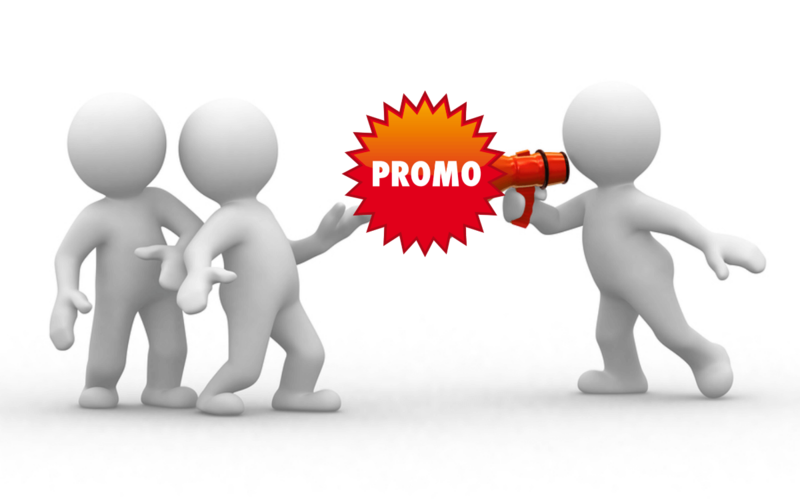 Additionally, you would need to account for transportation costs and promotional programs by the manufacturer as well. The transportation through DHL costs $29 and would arrive shortly. If the transportation is carried out by a standard shipping method, the price of the shipping would cost you $10 above the price. If you want to cut the price down a little bit, you can always attract two more friends with you to order the set of three TREZOR wallets for €245 + €26 shipping to the USA saving $25. 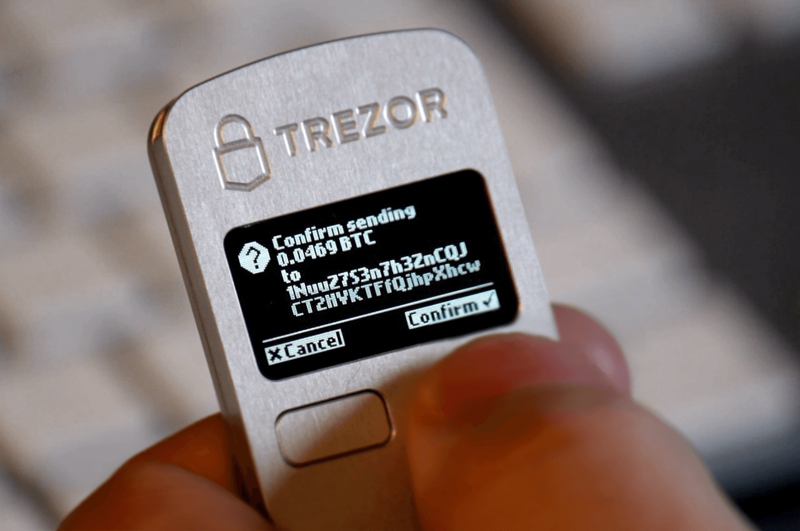 So how does TREZOR wallet help in protecting your bitcoins from being hacked? Being an HD wallet, it offers control of the private keys as a measure of security. The entire system of the wallet is backed up with 24-word seed that was generated at the setup process by using RNG (Random Number Generator) from a computer. You could also add a passphrase to the seed to add security. 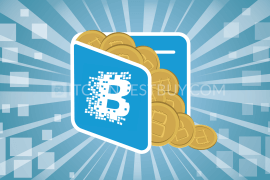 Additionally, you get a PIN code that is required for transfer of bitcoins out of the wallet. The number of tries to guess PIN number, although not limited, is encrypted to take a lot of time if not guessed correctly (incorrect guess doubles the wait time for next). Satoshi labs cannot track your activities with your HD wallet since the product does not contain a serial number. 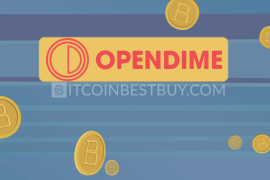 By using Chrome extension for internet surfing, you would be able to set up your wallet on offline mode. Thus, no other exchanger can see the transactions done through your HD device. 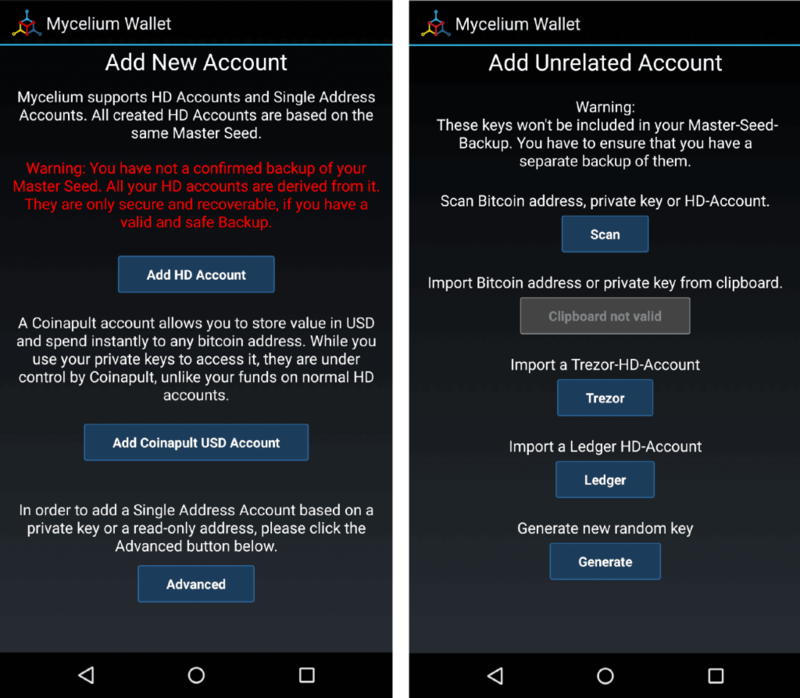 The software used to protect and maintain functionality of the HD wallet is open source and no passwords and PINs are needed to use the wallet, so keep it with you at all times. The installation process is the same if you choose myTREZOR or Chrome, with Chrome having the additional option of installing the driver offline. You will get the PIN code, device name and password, all which should be protected and known only by you. 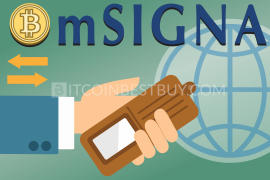 This guide will show you the major differences between TREZOR, Ledger Nano S, KeepKey and paper wallets as to help you decide which option is more suitable for you. The first difference lies in the setup manager, as Nano S can be installed by plugging it into computer. The 24 words phrase is given in a format of paper where you yourself write them down. Then, simply put these words into the Nano S device and keep the paper or reference. Thus, the main difference between TREZOR and Ledger wallets is that TREZOR acts as a small computer while Nano S acts as a chip set. 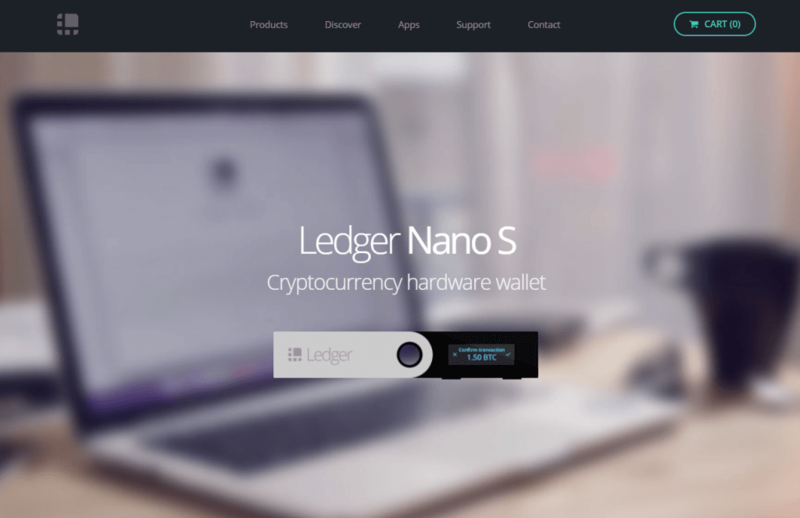 Ledger Nano S is also cheaper and can be bought for €69.60. 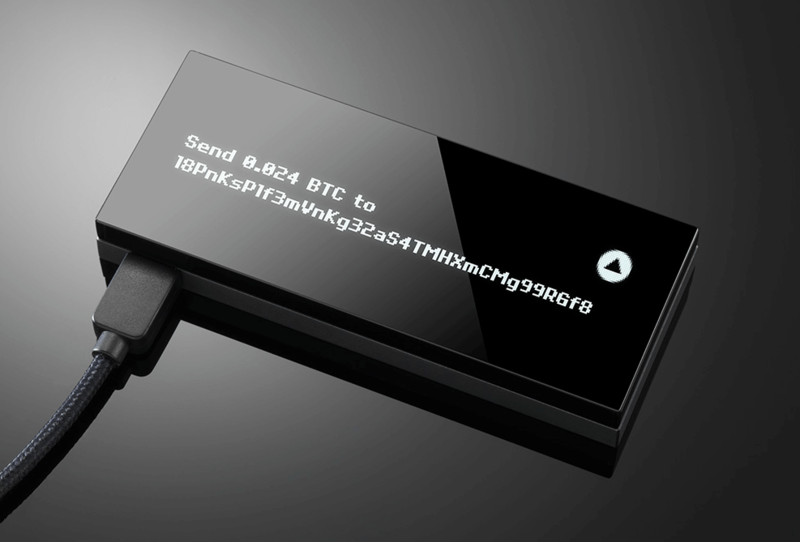 In all other factors, Ledger and TREZOR are very similar so it is a matter of your budget and preference that would distinguish these two HD wallets. An interesting fact about these two HD wallets is that KeepKey is a port of the TREZOR’s code and firmware. 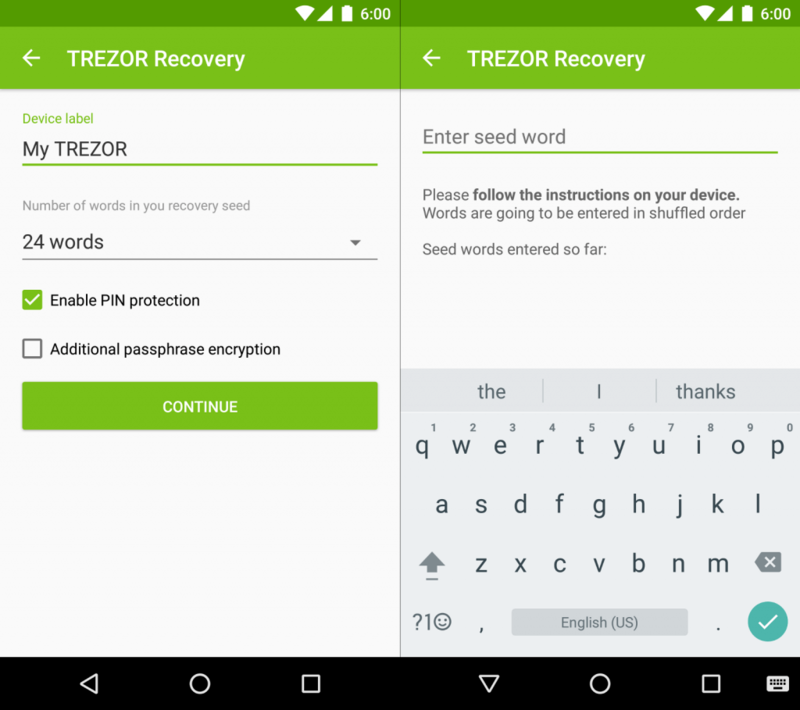 Upon the addition of secure offline recovery process to the TREZOR’s features, the only difference between these two wallets is the material – TREZOR’s made of plastic while KeepKey of metal (aluminum). All features are very similar, but prices are different (TREZOR – €89 + €26 shipping to the USA and a cost of KeepKey wallet grew again – $129 + $15 shipping), thus personal preference works here as well. 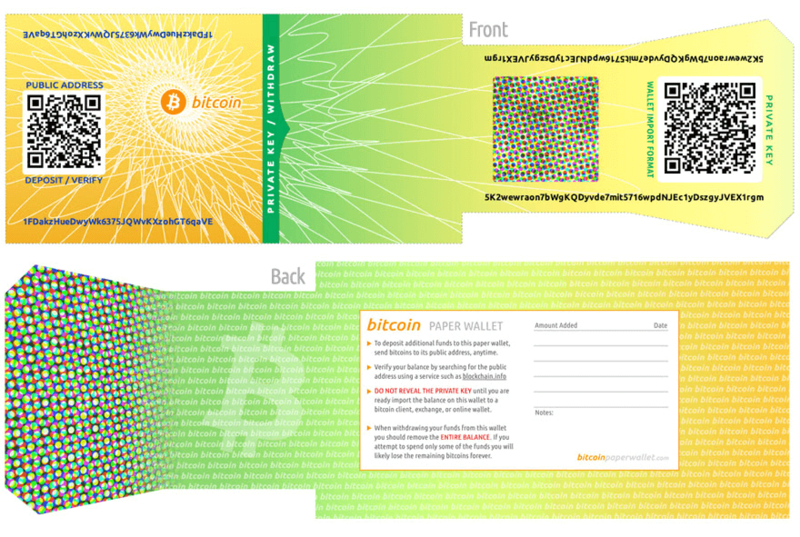 Paper wallets, although could be found cheap, are very technical for setting up and would require pre-knowledge to deal with. You would be advised to use HD wallets as these could easily reverse your mistakes, while error with paper wallet would mean the purchase of the new one. Any altcoins, litecoin included, can be stored in TREZOR just like bitcoins. 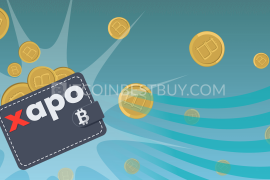 The point of the wallet is to have cryptocurrency safely stashed in an HD device and since BTC is also a variant of the digital currency, LTC can also be stashed there. 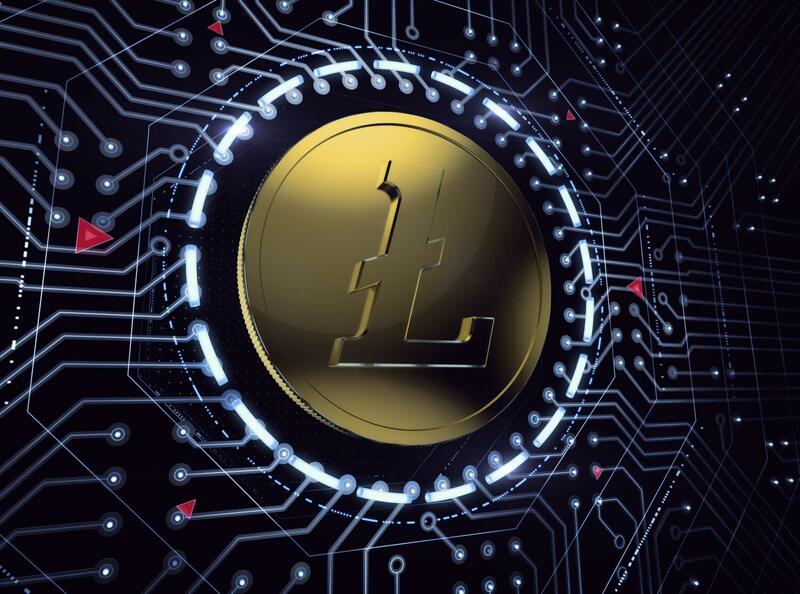 Do keep in mind that manufacturers are yet to develop full support for the litecoin stashing process, thus use the device to stash LTC once you’ve got a hang of it. 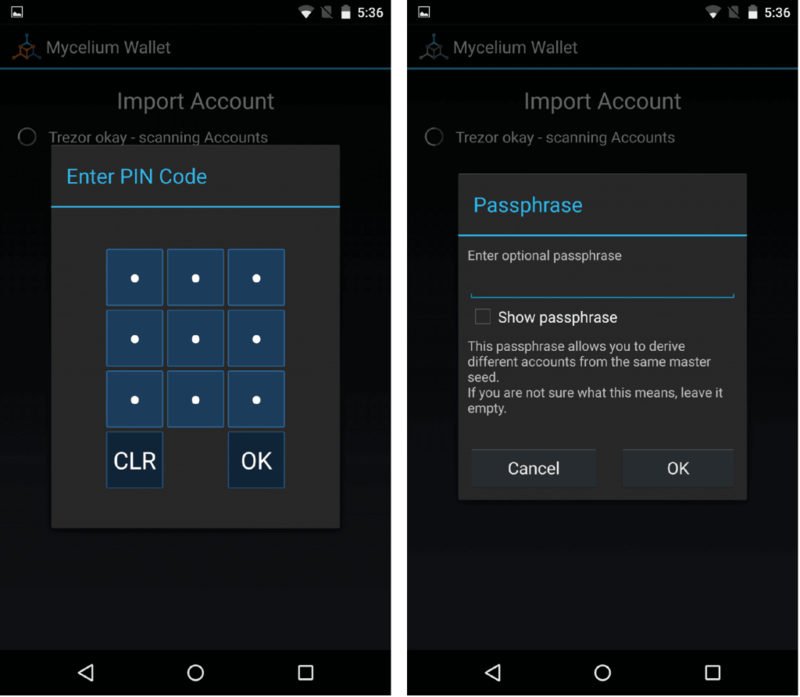 This section of the guide will show you how to use TREZOR within Mycelium safely and easily on your Android. 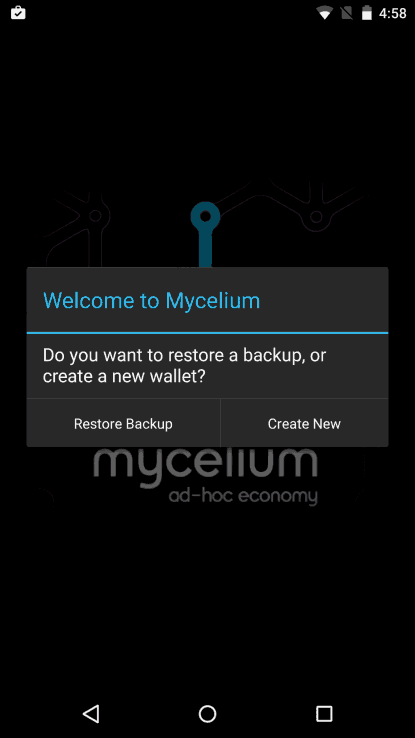 First, install the Mycelium app and open a new account. Find “Accounts” tab and click on “Advanced” to import your TREZOR account in the app. Connect your TREZOR device with computer and then enter your PIN code and passphrase (optional). Now, you will have the account, named after the passphrase if you gave it. If not, you can name the account by tapping on “Import next unused account”. Should you wish to restore a backup, the process starts at the same point of account creation. Select the passphrase number of words and check the option “I have a password” if you gave the passphrase earlier. Enter all words, one by one and then password, finishing the restoring process. 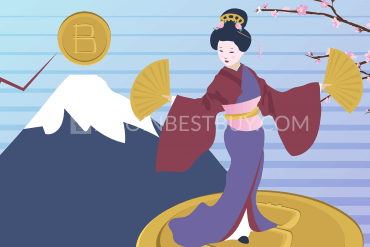 Repeat the process if your review of BTC balances shows 0 values. 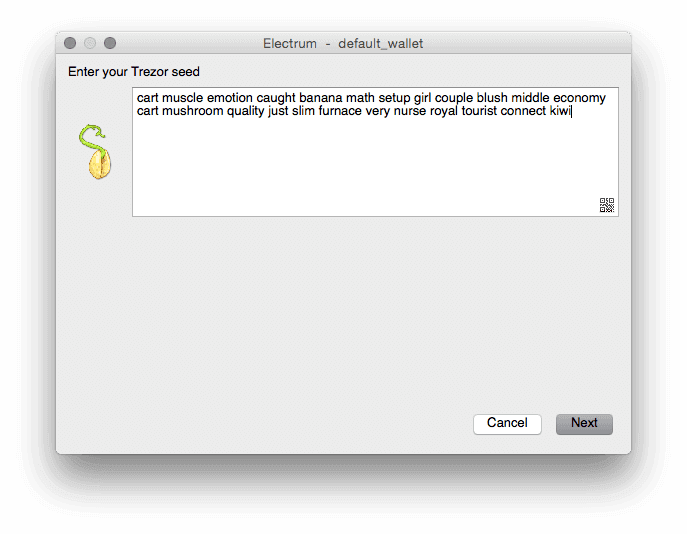 Make sure you download the latest version of the Electrum on your phone before starting. Plug the HD wallet in your computer and then select “Create new wallet” option. Enter the PIN code and your passphrase in next pages as they open. 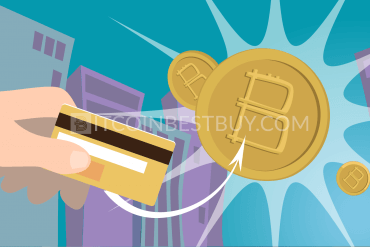 Make sure you repeat the process if you do not find the actual number of BTCs in the wallet. 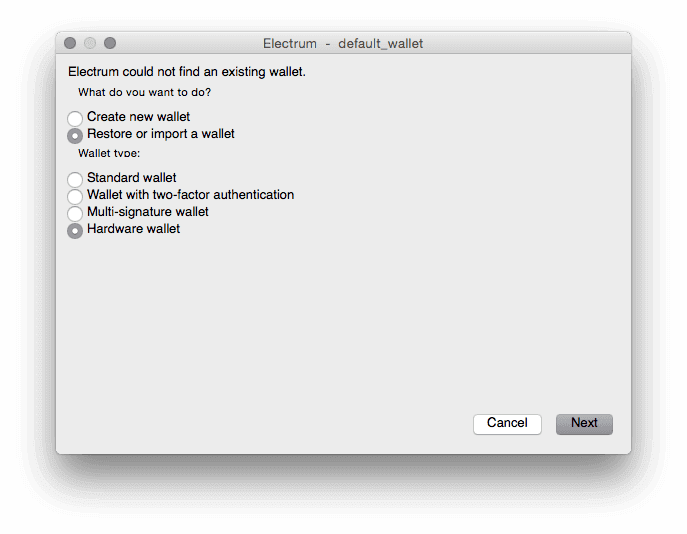 Restoring your wallet account with Electrum starts at the same page as account creation though now choose the “Restore or import a wallet” option. Enter your recovery seed words, one by one in the next page. In next page, if you have originally given your passphrase, enter it as well. If not, simply click “Next”. Unfortunately, there are no promo codes at the moment that are offered for the TREZOR wallet. Should such situation occur at any point in the future, be sure to check our website as we will surely notify our visitors. Meanwhile, if you wish to get the HD wallet cheaper, get two more people to purchase it and you’ll have a promo price of €245 + €26 shipping to the USA for three of the TREZOR wallets. 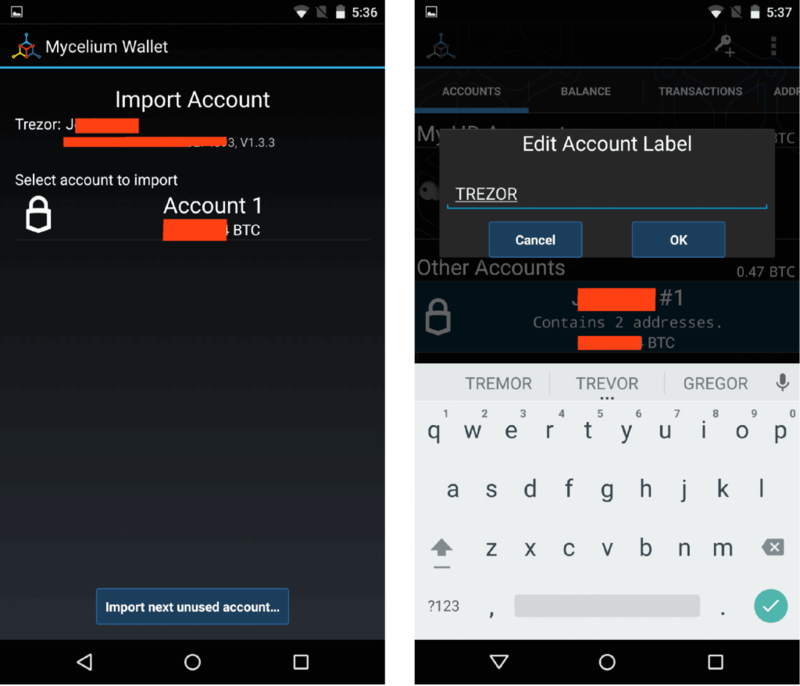 The TREZOR could be added as an HD wallet in few Android apps such as Copay, Electrum and Mycelium. 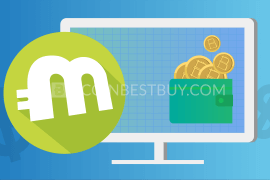 Many of the apps allow you to purchase bitcoins privately and have recovery tools should a need arise. The iOS apps are also available for iPhone mobile users and the iOS extension available are ArcBit and Copay. 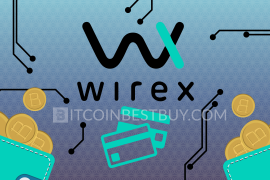 The procedure of adding the wallet account is very similar to Android since bitcoin trading has been enabled for both iOS and Android users. TREZOR has two more alternatives in the bitcoin HD wallet market and they differ in terms of price, look, material and slightly in performance. 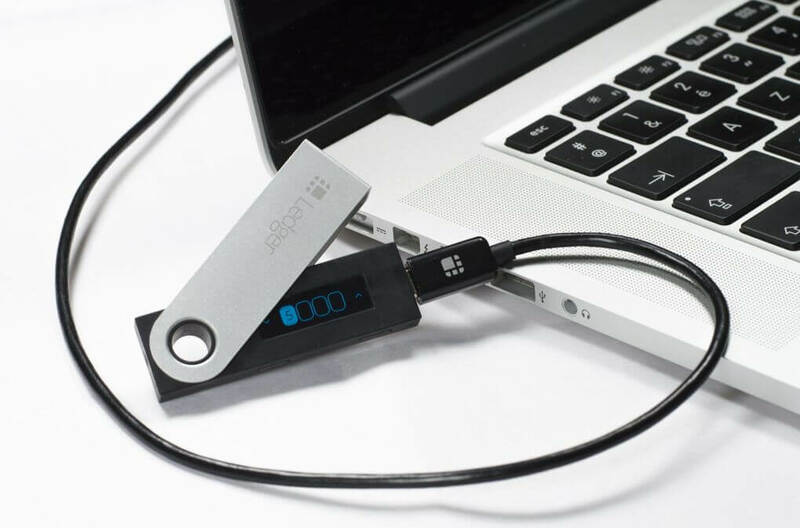 The other two HD wallets are KeepKey and Ledger Nano S. TREZOR vs Ethereum shall be covered in a separate article due to larger differences. With a cost of $129 + $15 shipping, there is very little to distinguish KeepKey from TREZOR, as it uses the same code and firmware. The security is presented in the view of private key storing offline, PIN code and random passphrase for its users. Setup and restore processes are simple, while the material used to produce the wallet is of aluminum, giving it a premium feel. Being the cheapest HD wallet in the market currently, in terms of security, the only difference is the lack of passphrase support. Ledger Nano S too has buttons on the top of the device to confirm the transfer as other devices have, as well as PIN code and screen. The wallet can be directly plugged into the computer and can be used both online and offline. 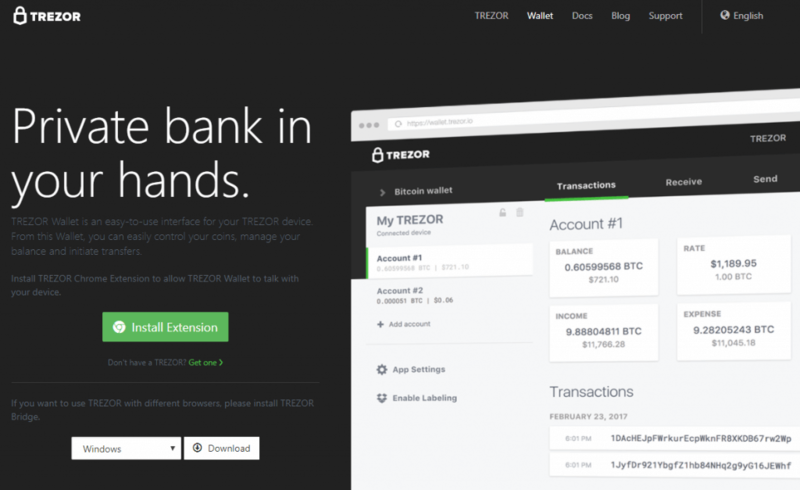 TREZOR HD wallet, although might be considered costly, provides ultimate security and ease of use for bitcoin investors that have large quantities of BTC at hand. 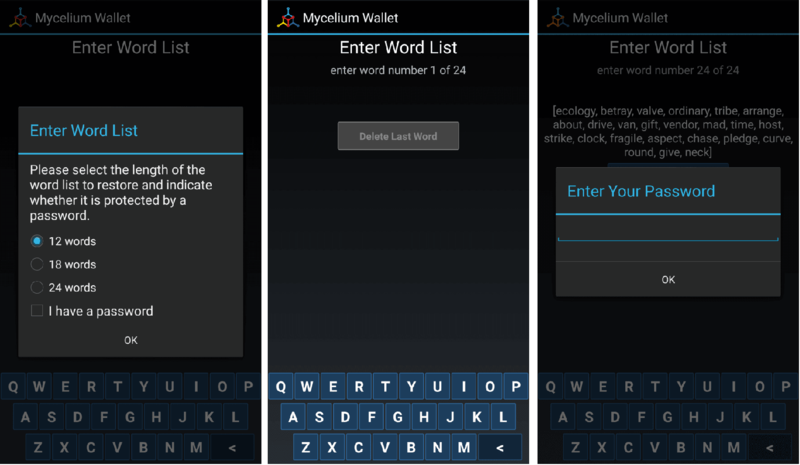 The device can be used online and offline, while both Android and iPhone users can connect the respective programs with this wallet. 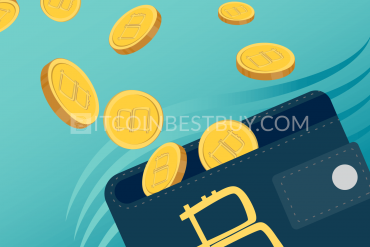 Should you have any question concerning TREZOR wallet that has not been covered by this guide, feel free to contact us at BitcoinBestBuy.